Discussion in 'Symbian^3 Games' started by PaUlaRO, Feb 18, 2011. 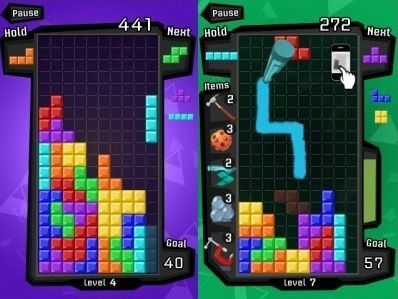 Tetris is one of the most popular games on mobile phones. We started with the game played and loved by over 60 million players and added thefeatures to make it the perfectgame for your mobile phone. Three new variants will entertain both the casual playerand the game-pro.